A Timeline of this job can be seen below. 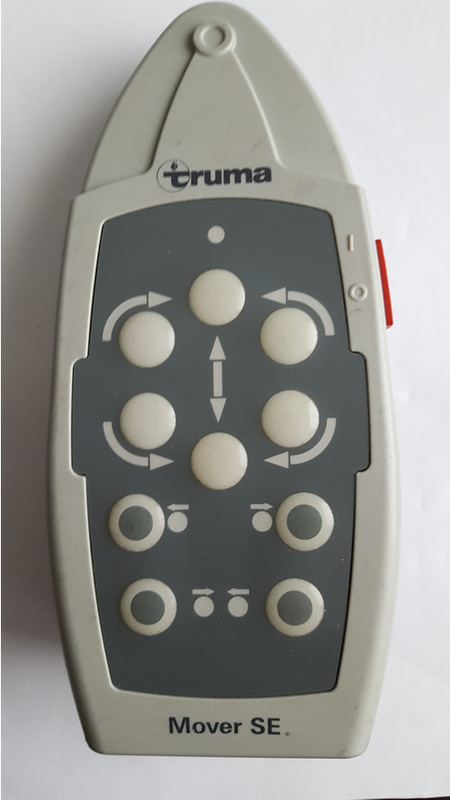 This Truma caravan motor mover remote handset arrived safely and on testing was confirmed not to be powering up. This was found to be due to corroded battery terminals as suspected by the customer. 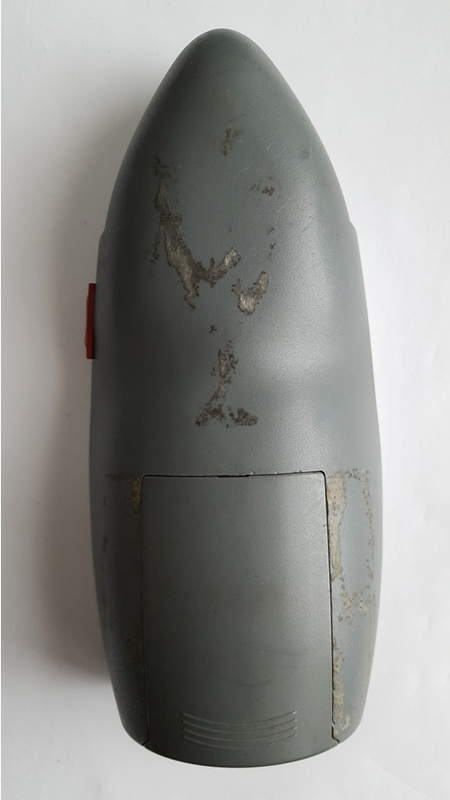 The corrosion was etched off and conductive paint was used which restored full functionality. Remote Fixer / SMG Development © .